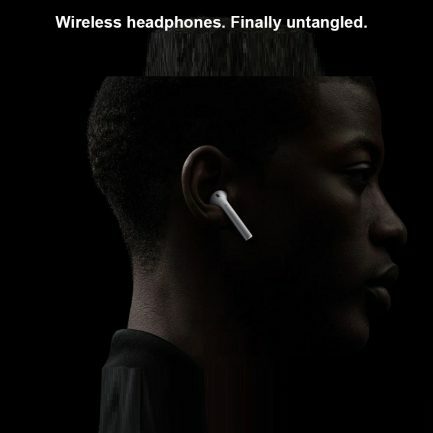 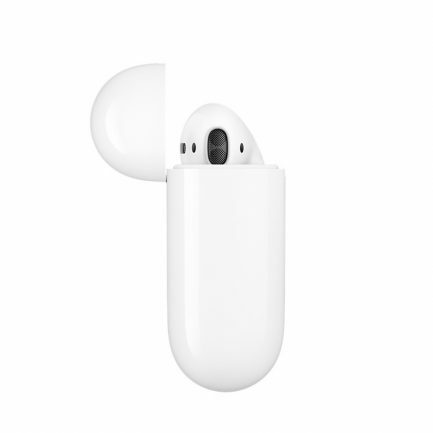 【No Wires, No Limits】Flagship Total-Wireless Earphones with revolutionary graphene-enhanced sound, adjustable ambient sound levels, and extended battery life. 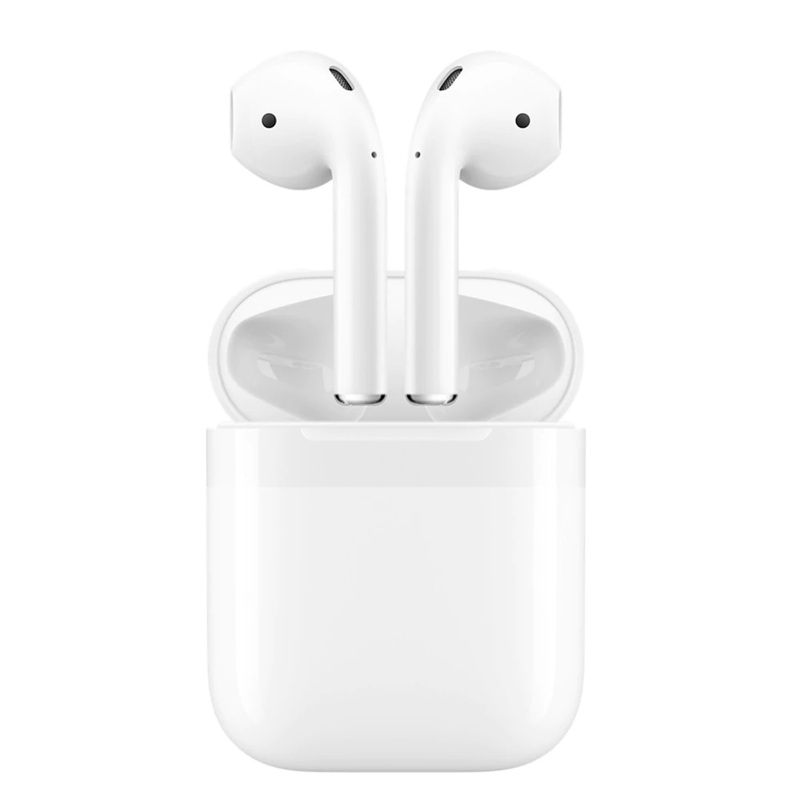 【Enhanced Sound】Latest audio technology delivers jaw-dropping clarity and treble. 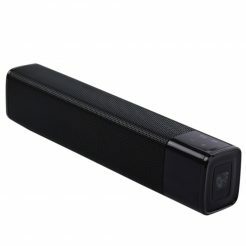 A sound-tight seal generates deep bass with exceptional isolation. 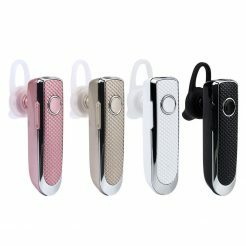 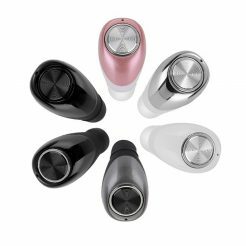 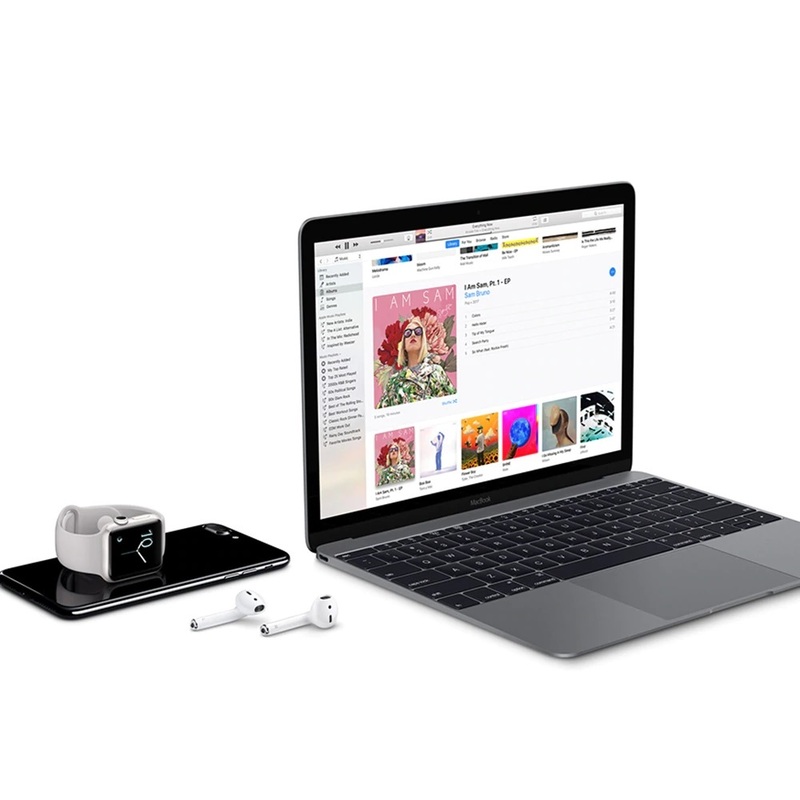 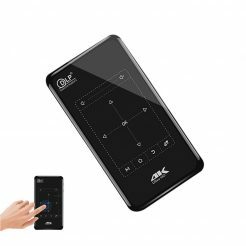 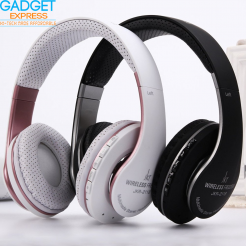 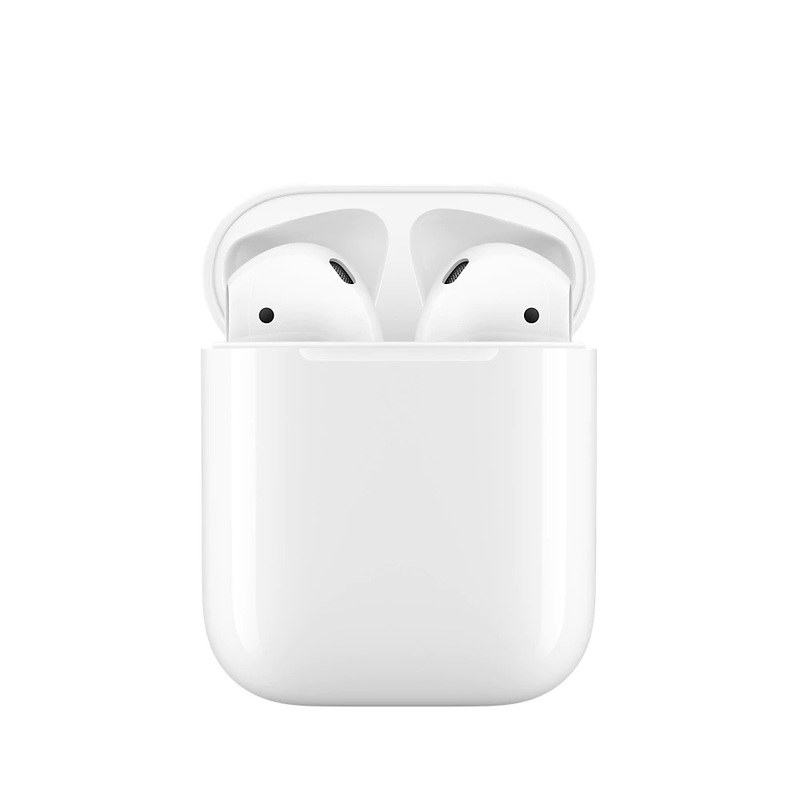 【HD SOUND WITH DEEP BASS】 Leading Bluetooth and lossless HD rendering technology that produce incredible sound quality with deep bass and crystal crisp treble. 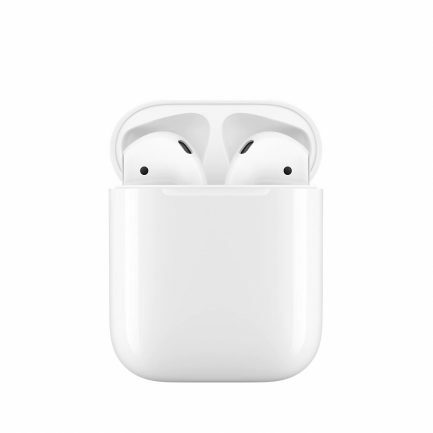 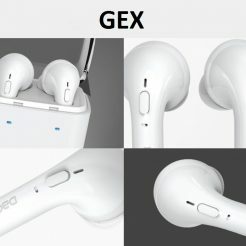 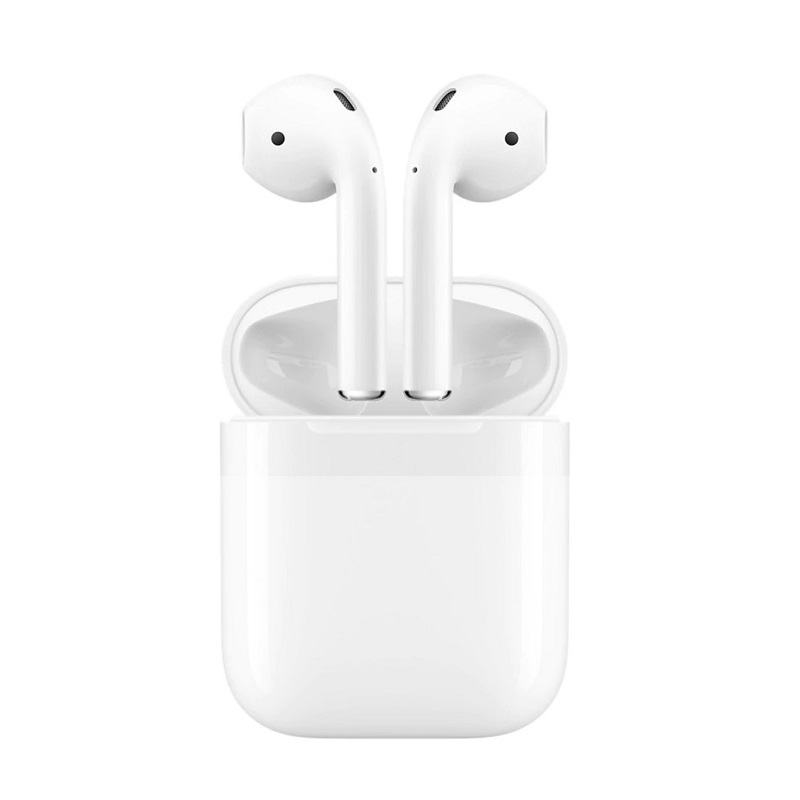 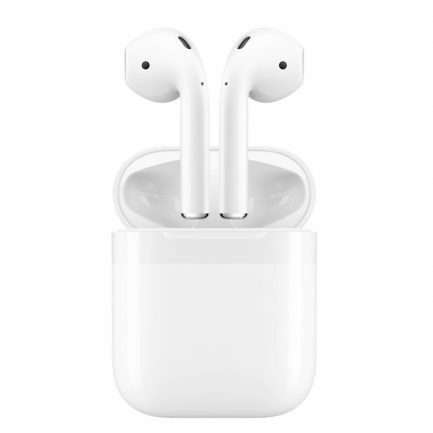 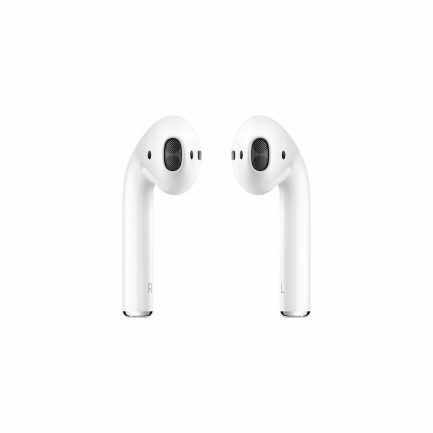 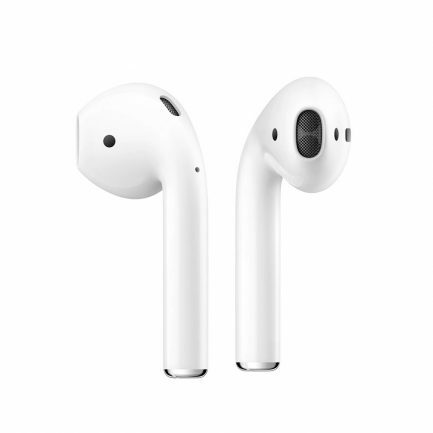 The new Apple Airpods can block out a lot of surrounding noises, and do avoid wind noise created. 【Power】Get hours of playtime from a single charge then boost that with the included charging case. 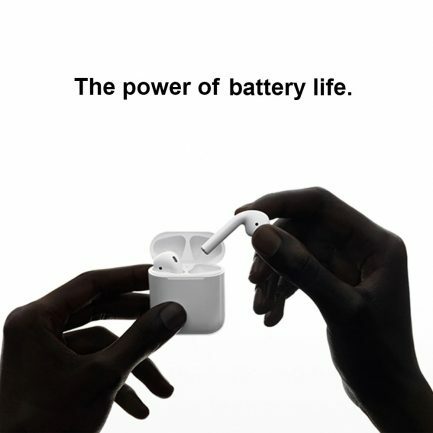 【Smarter】Ensures ultra-fast pairing between devices.